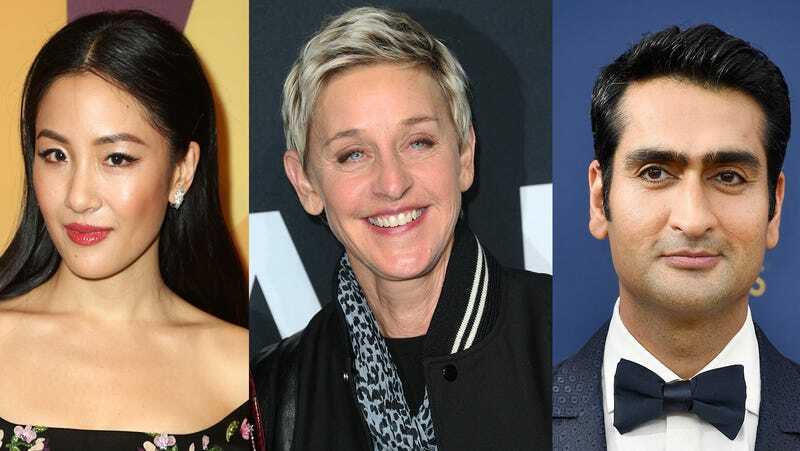 In today’s Tweet Beat, all the good celebrities like Constance Wu, Ellen DeGeneres, Ashley Judd, Kumail Nanjiani, Mariska Hargitay, Chris Evans and many, many others made their unequivocal support for Dr. Christine Blasey Ford known during the increasingly stressful Kavanaugh hearing. They also burned Kavanaugh and Lindsey Graham and Chuck Grassley in the process. Oh, and they didn’t even need to scream it.